Ordering new “Veteran Owned & Operated” shirts. We will have t-shirts ($15), long sleeves($20), and hoodies($30) available. 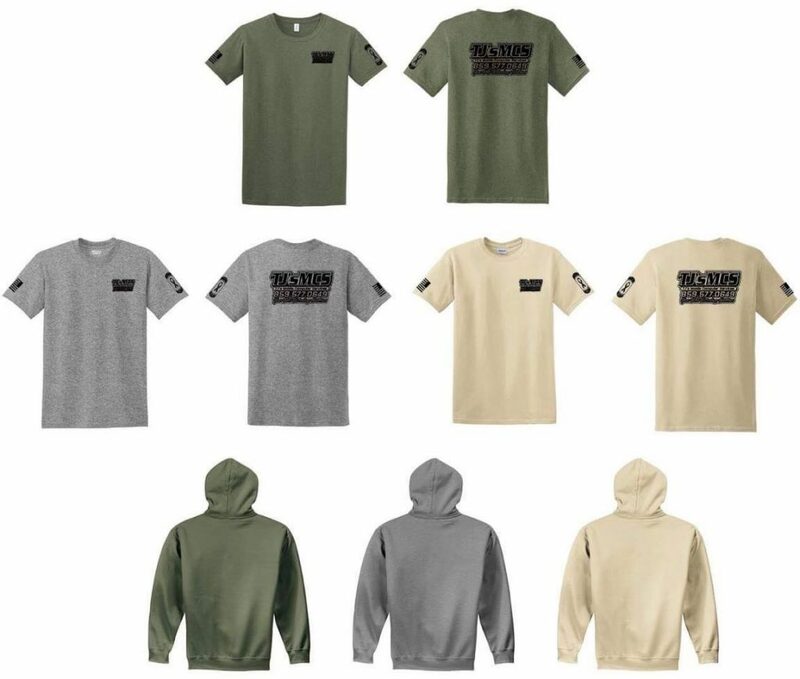 Available colors will be grey, sand, and green. 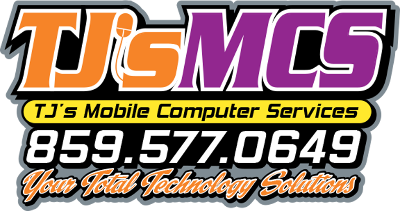 Let everyone know you support TJ’s MCS. Prices are based on local purchases. Shipping rates will apply to out of state purchases.